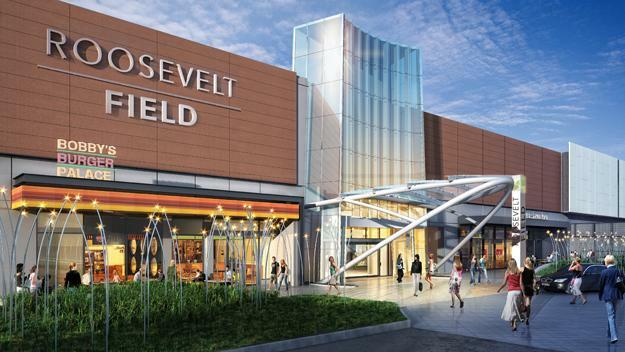 Live music at the Roosevelt Field Mall Concert Series!!! 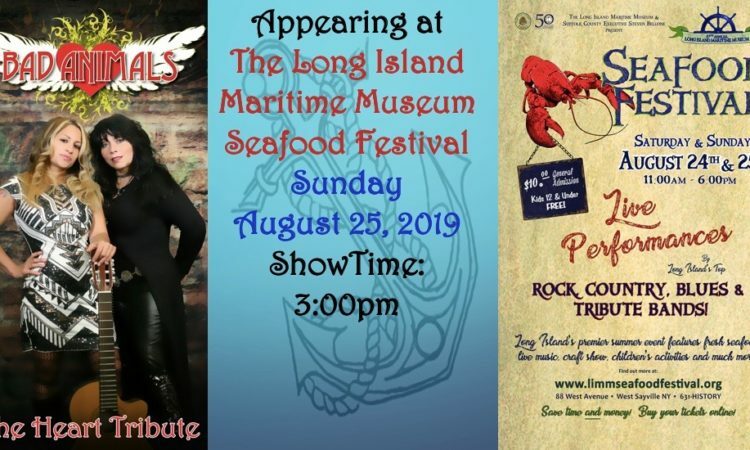 Live music and Pirates at the Long Island Maritime Museum!!! 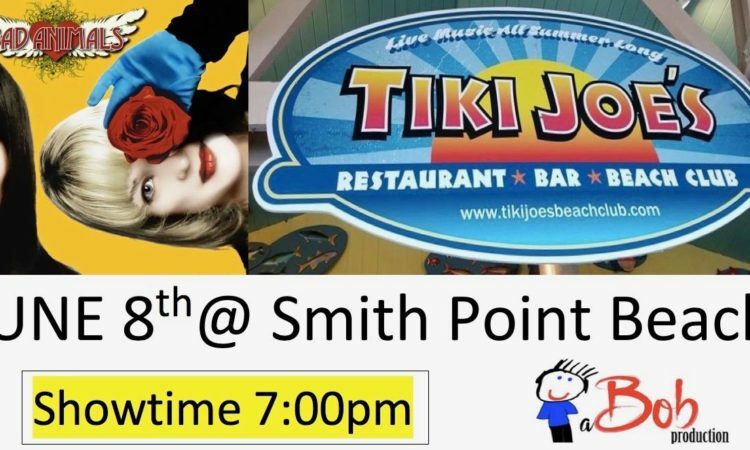 Bad Animals will be appearing at Tiki Joe’s on Smith Point Beach – Free Summer Concert Series – Playing all your favorite Heart tunes. 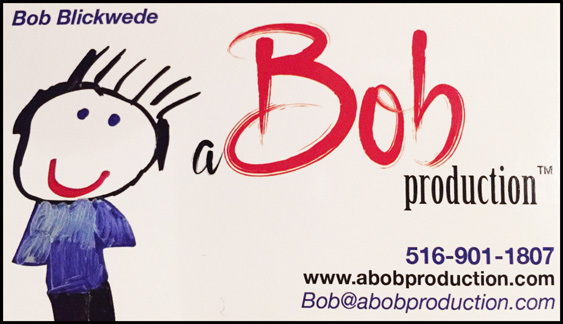 Come check out the most authentic tribute to Heart!!! 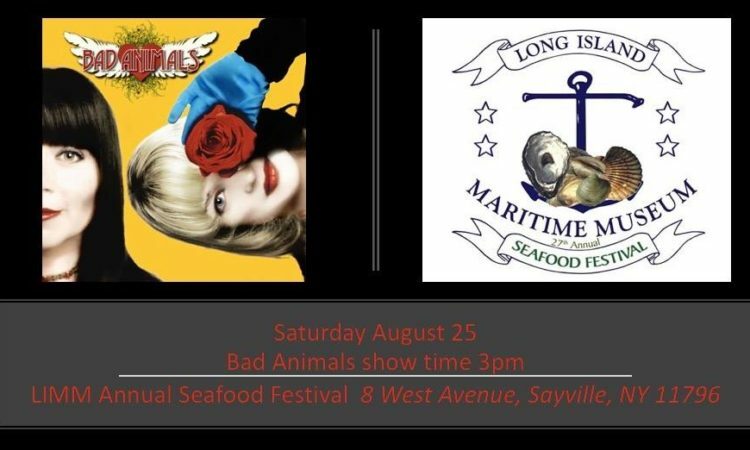 BAD ANIMALS – at JONES BEACH BANDSHELL! 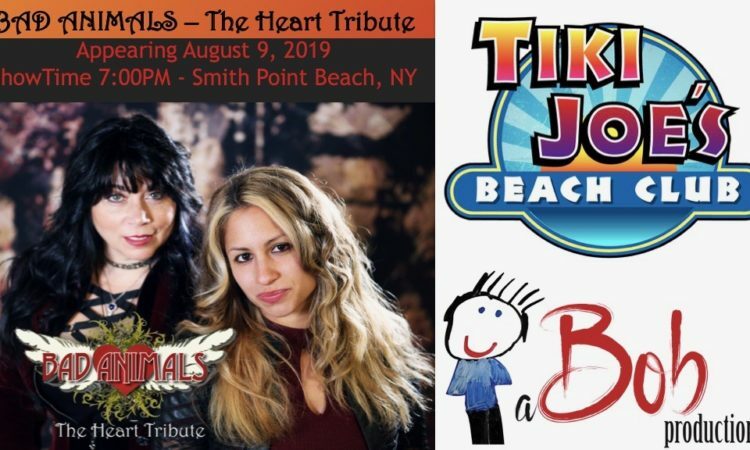 Bad Animals – The Heart tribute plays all your favorite Heart tunes.